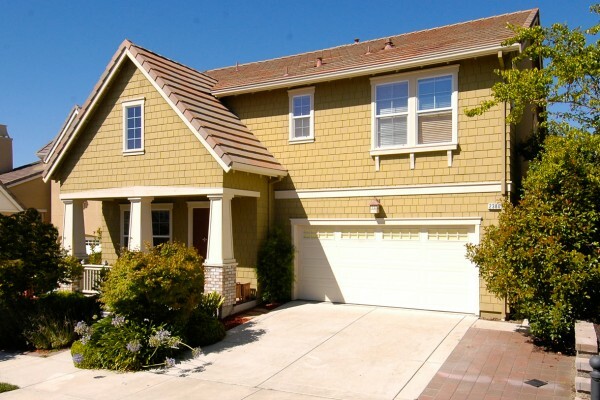 Great Location, 1 block to Live Oak Elementary and San Ramon Sports Park. Beautiful hardwood floors, large family room with many windows, custom blinds, master bedroom on main level, 3 bedrooms up with Study Loft. 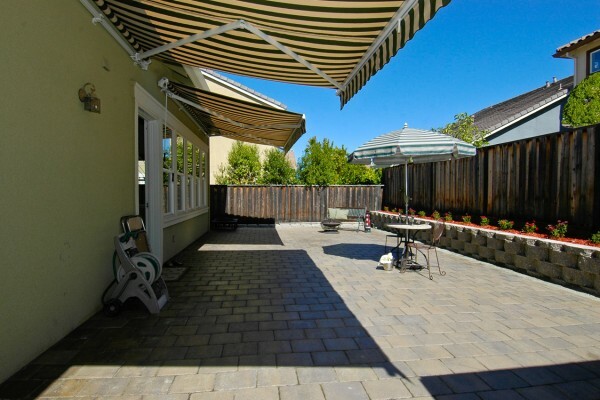 Finished back yard, Patio awnings crank out and provide shade. Google school scores, Best neighborhood in Windemere for school age children.